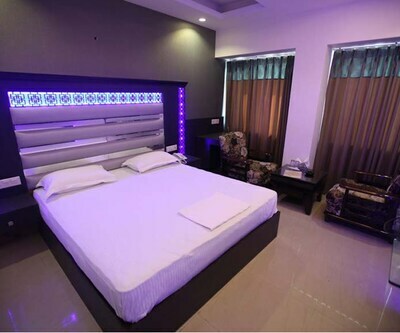 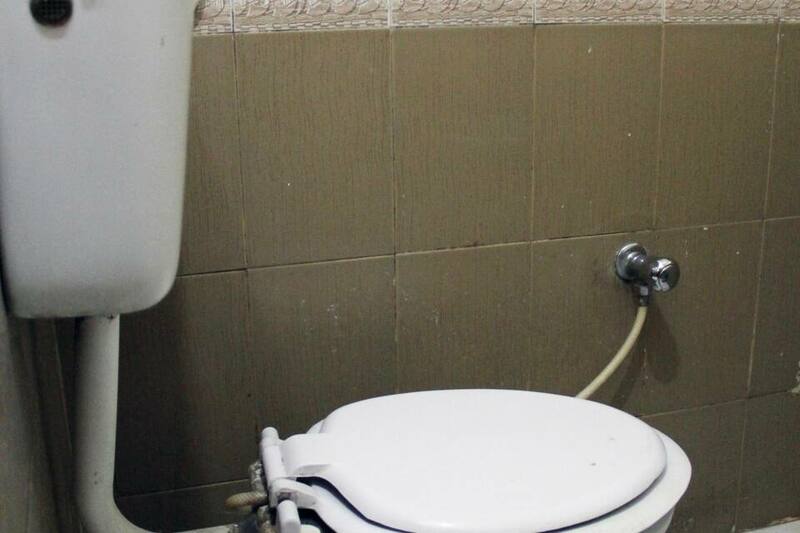 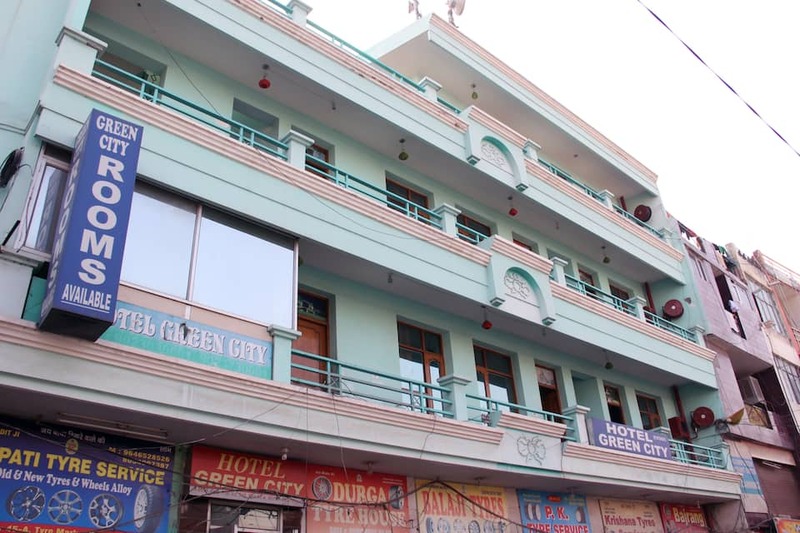 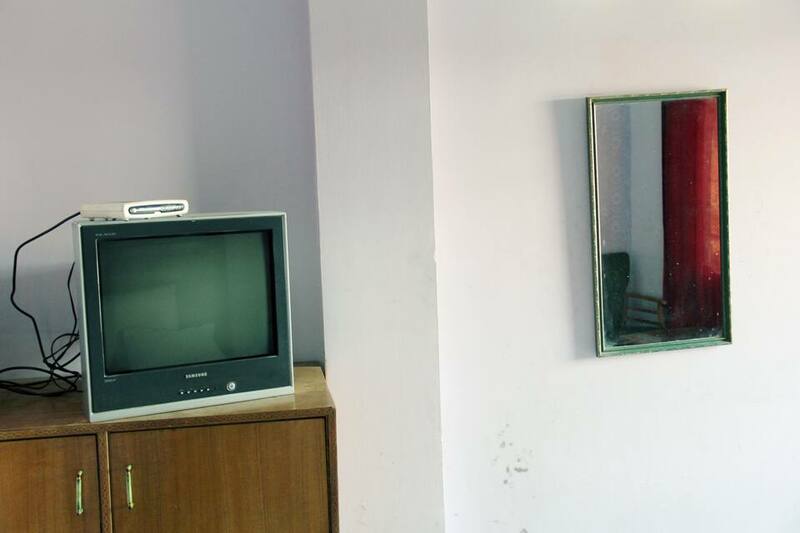 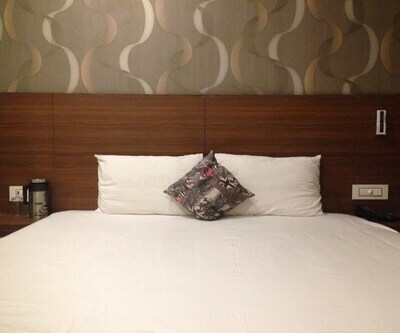 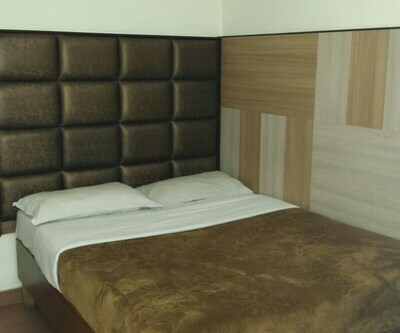 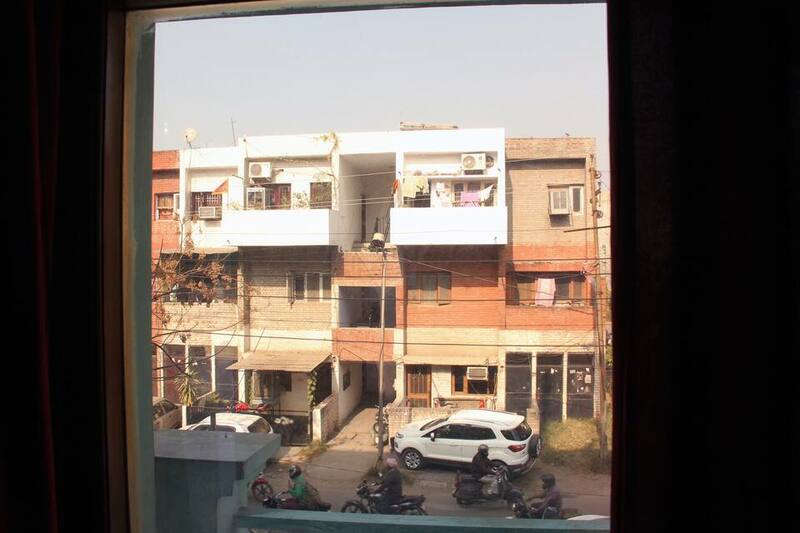 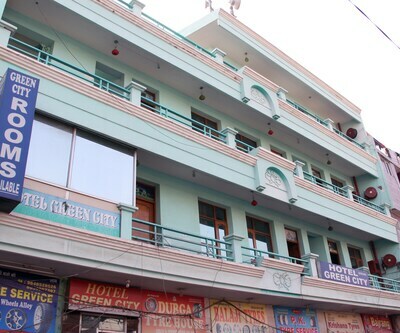 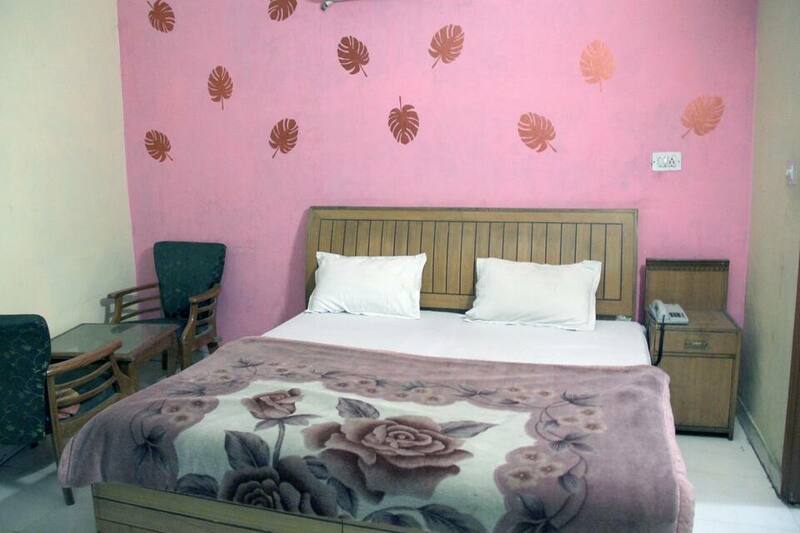 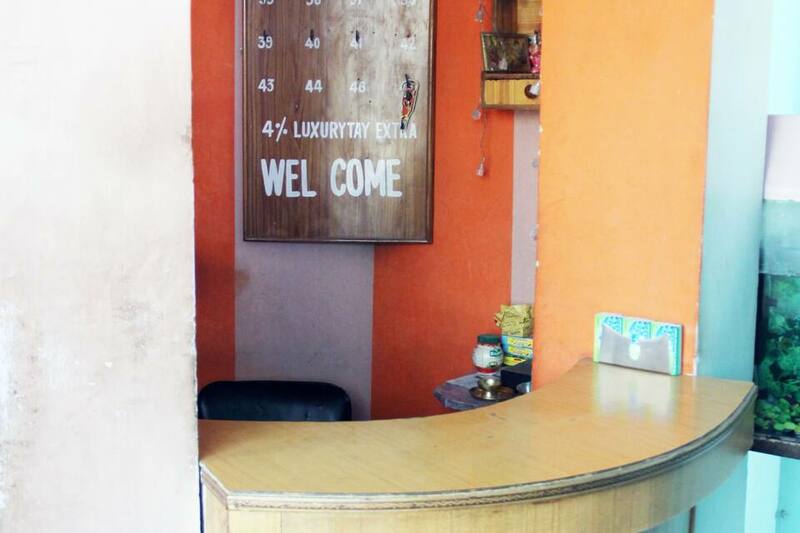 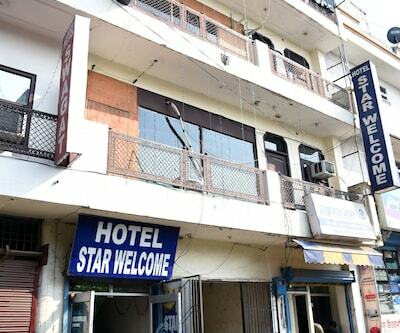 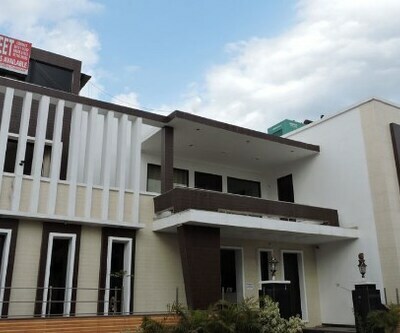 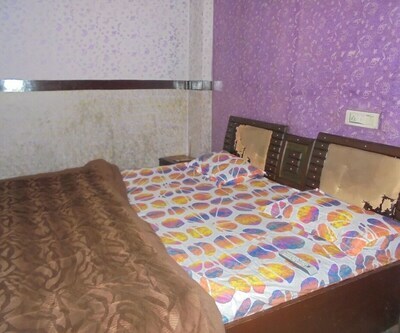 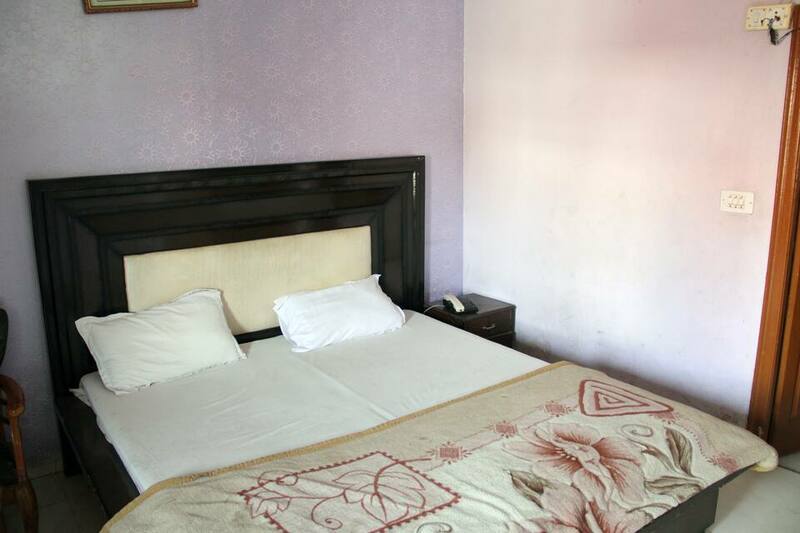 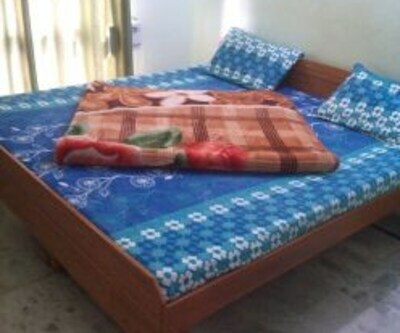 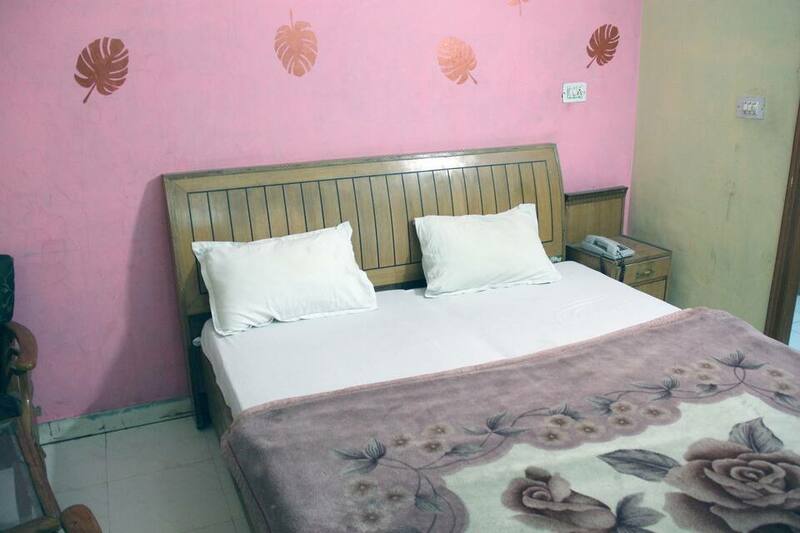 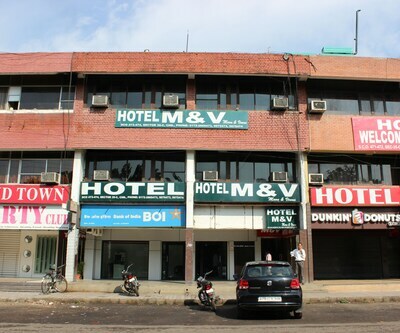 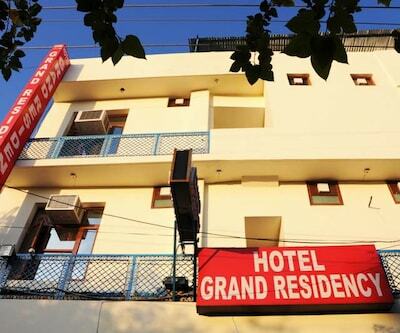 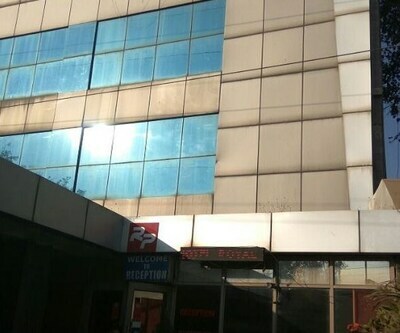 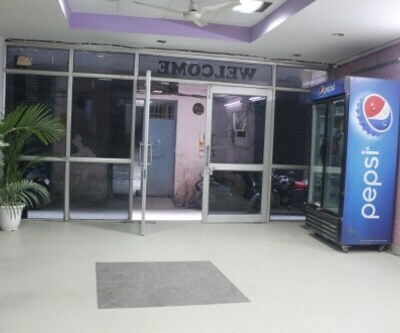 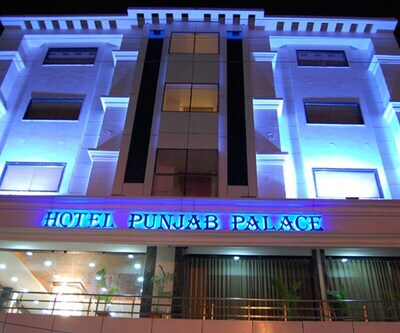 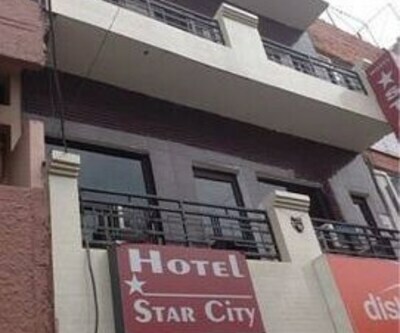 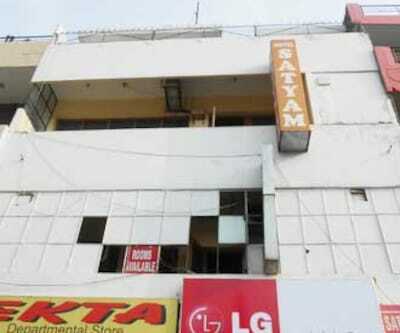 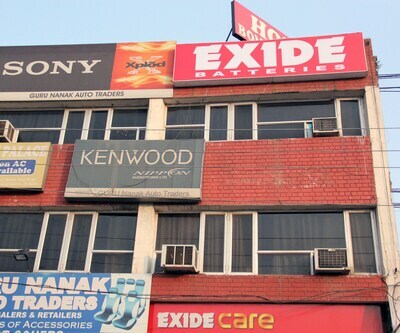 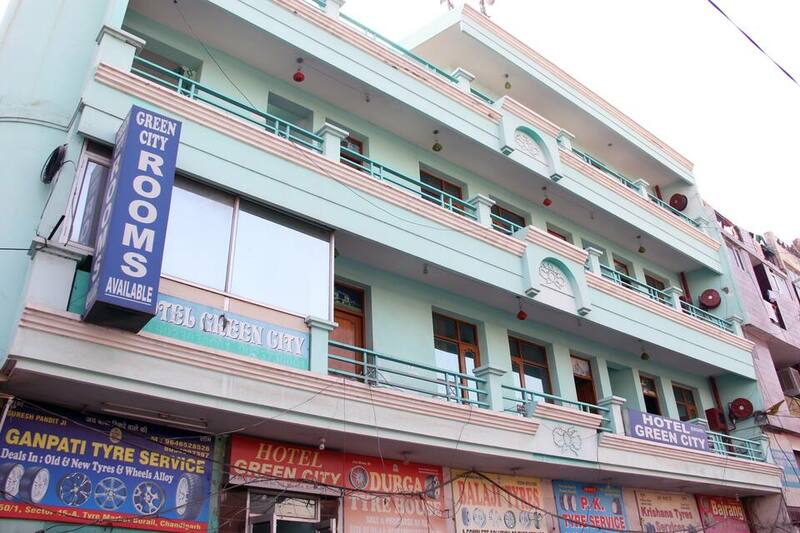 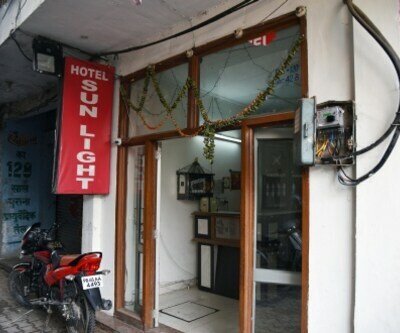 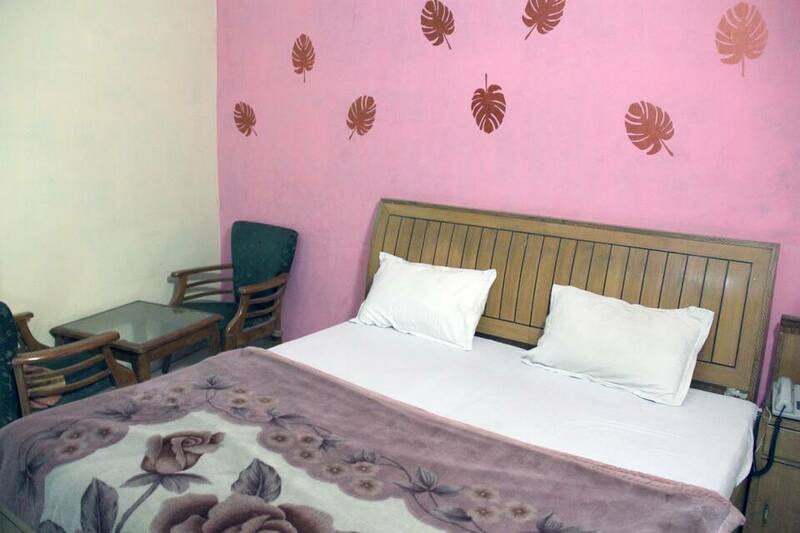 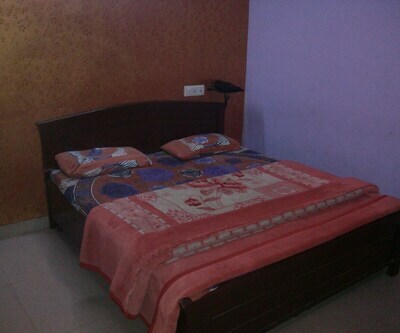 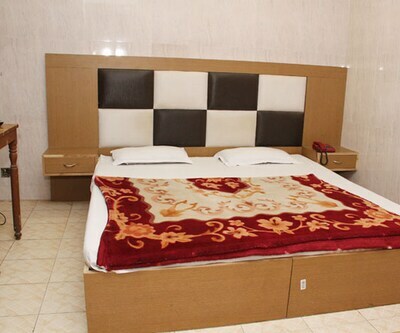 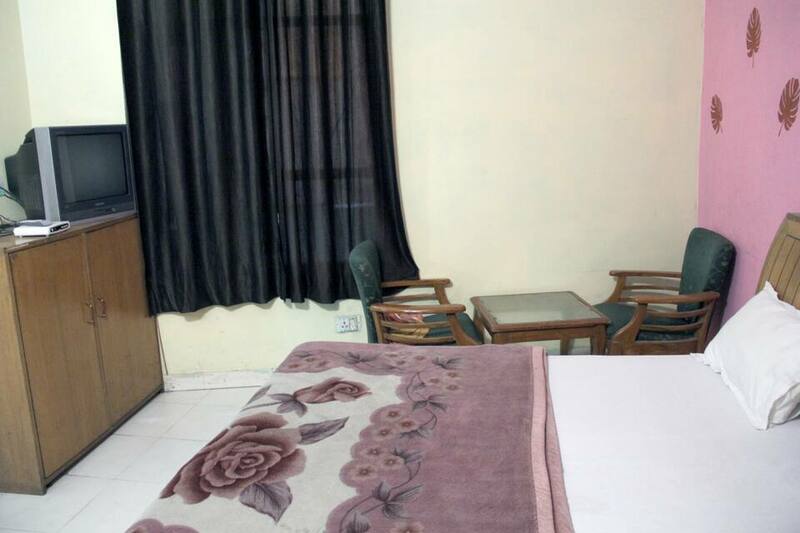 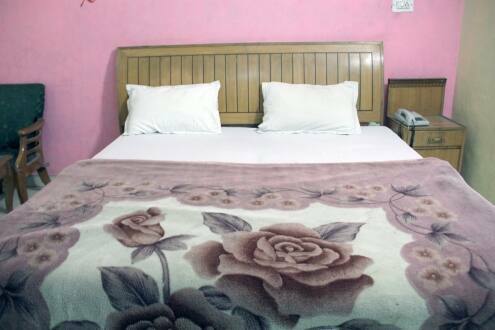 Hotel Green City is located in the center of Chandigarh, just 12 kilometer away from the Airport. 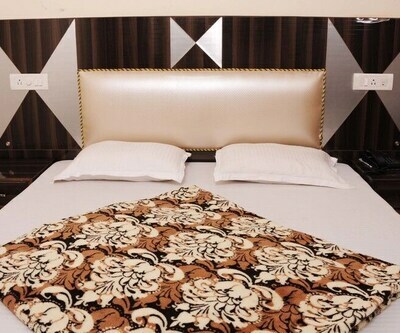 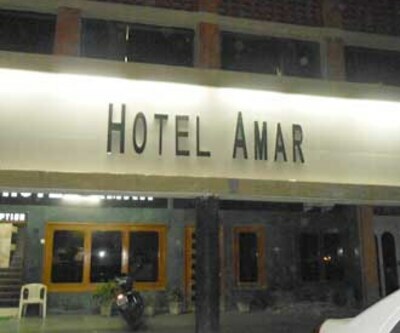 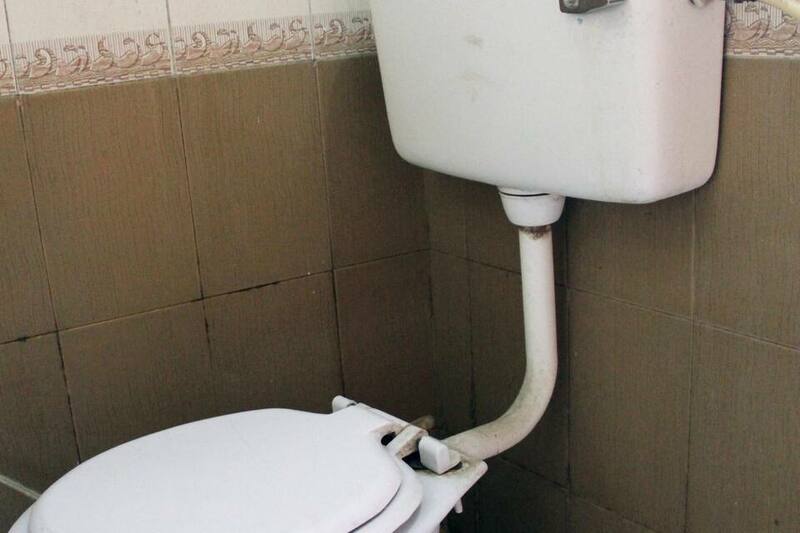 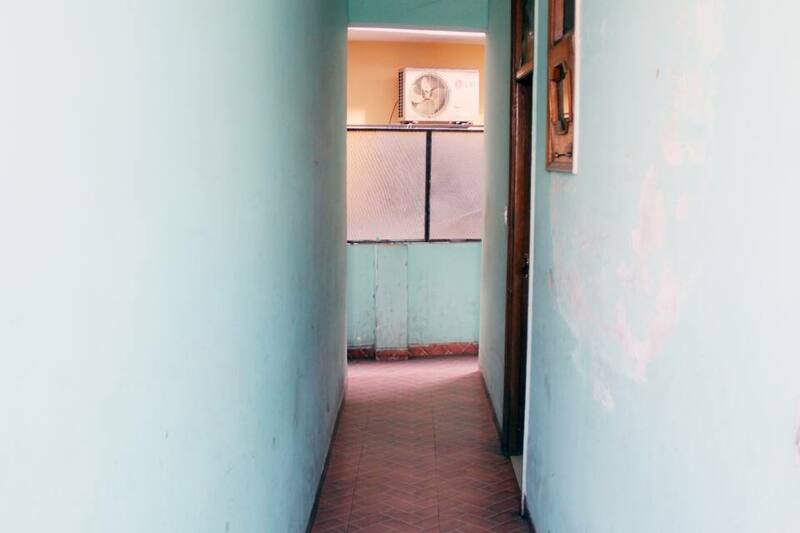 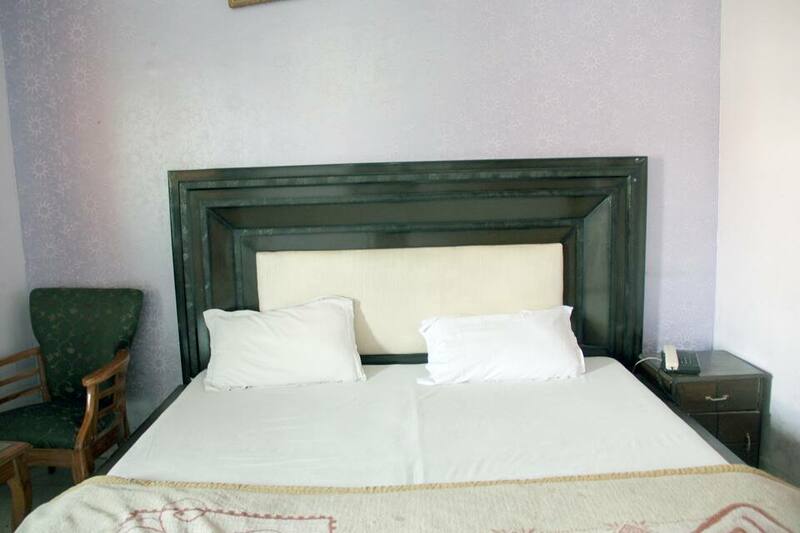 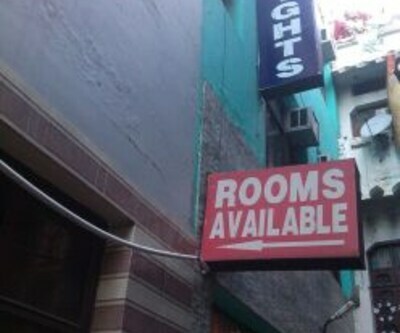 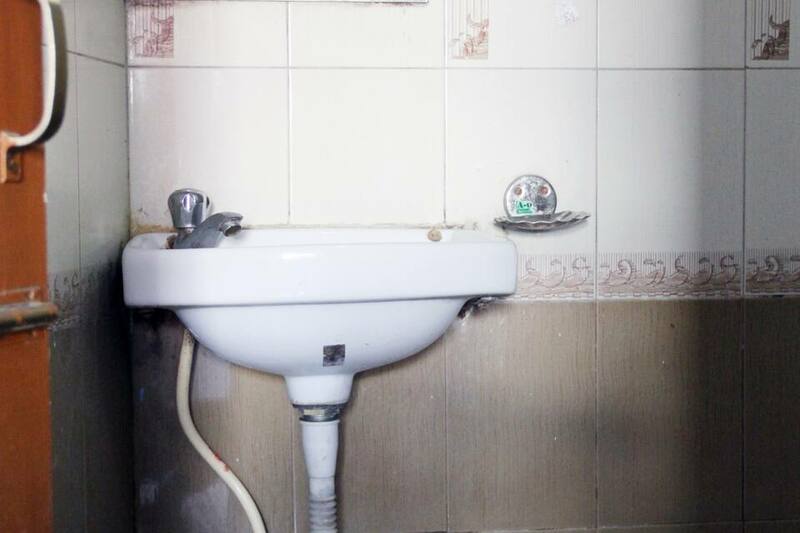 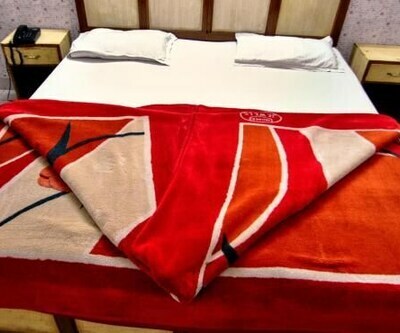 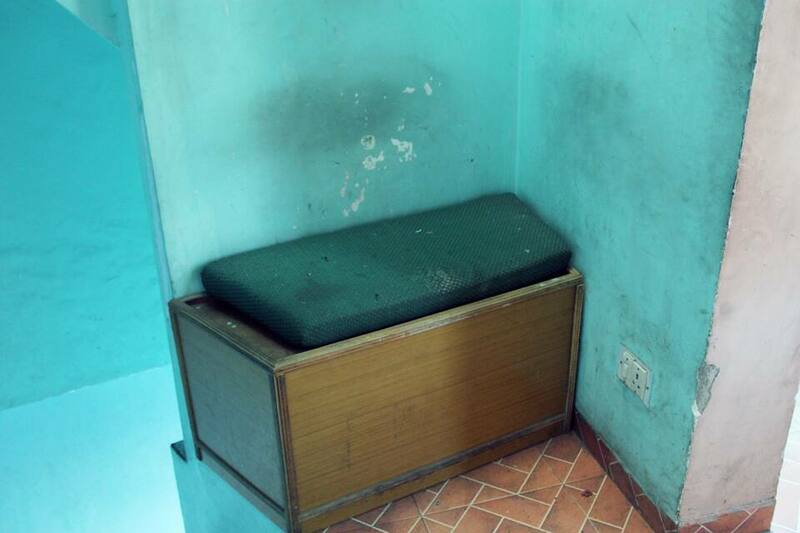 It ensures the decent hospitality and quality accommodation. 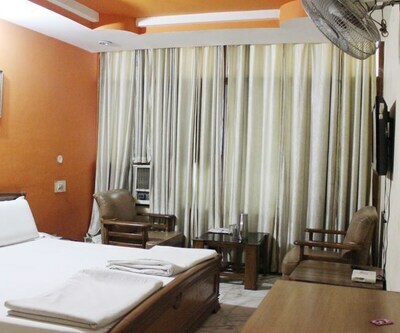 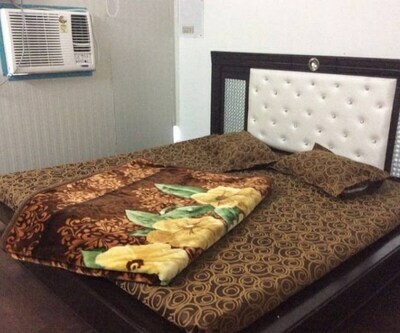 The hotel provides room service, medical services and free parking. 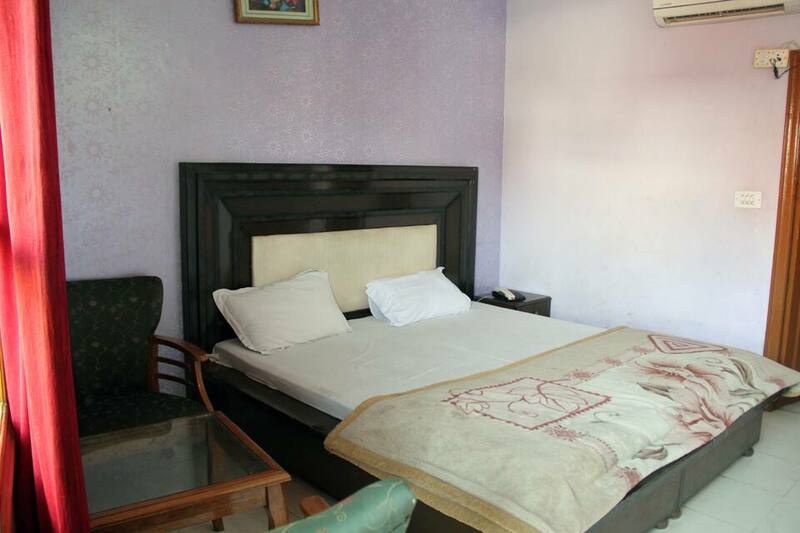 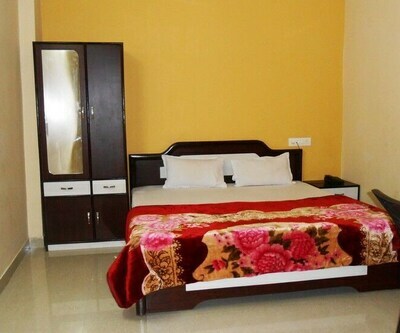 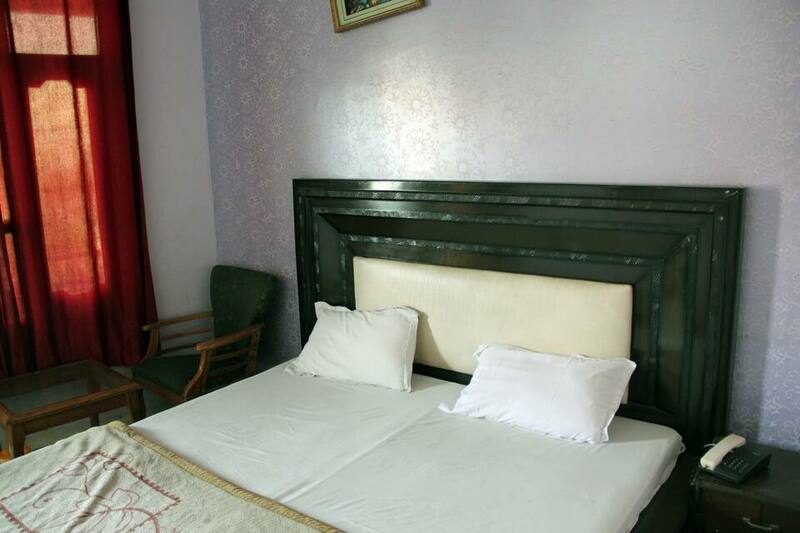 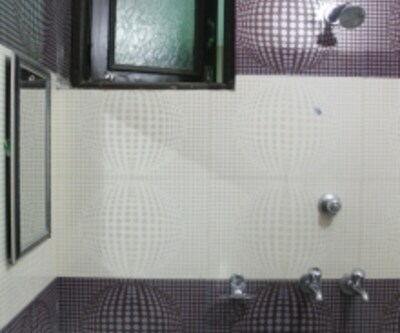 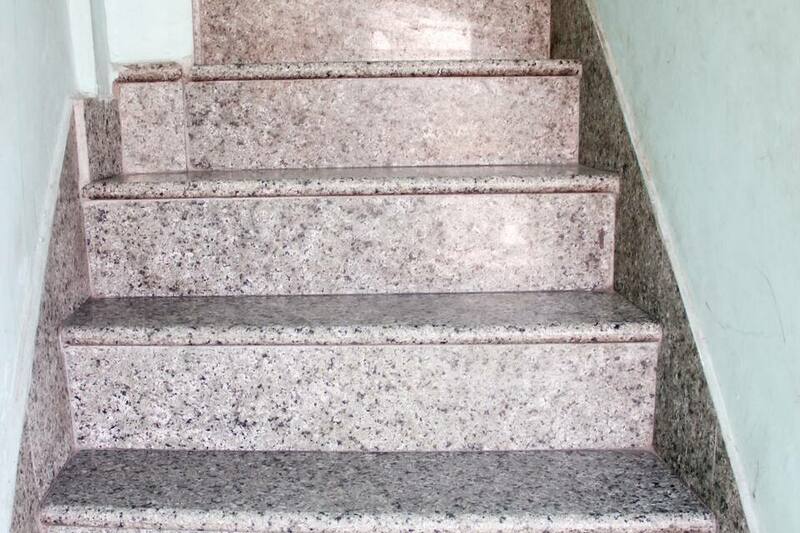 This site has the stress free way to the tourist attraction nearby like Rock Garden, Rose Garden and Sukhna Lake.